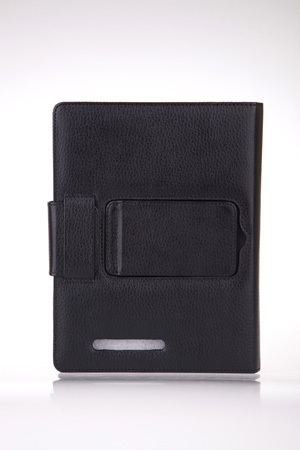 Nexus 7 Case from uPlay ($49.99) is a 2-in-1 accessories for Google Nexus 7 tablet : it serves as folio cover case and and kickstand. It protects your Nexus 7 tablet , and frees your hands when watching videos – just sit back, get relaxed, and enjoy the show! 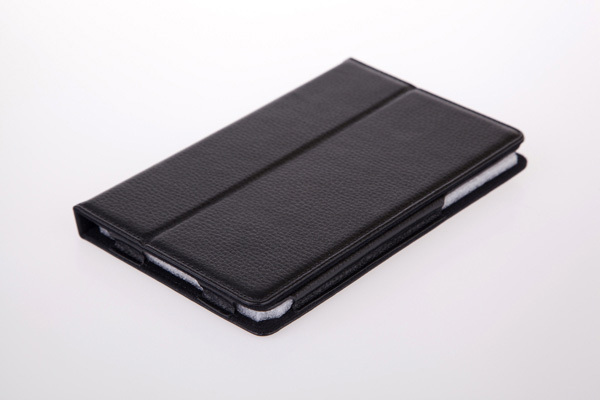 The smart design of this multi-functional case allows it to protect your Nexus 7 tablet , while at the same it can easily convert into the laptop style postion for viewing or typing, just like the iPad Smart cover. 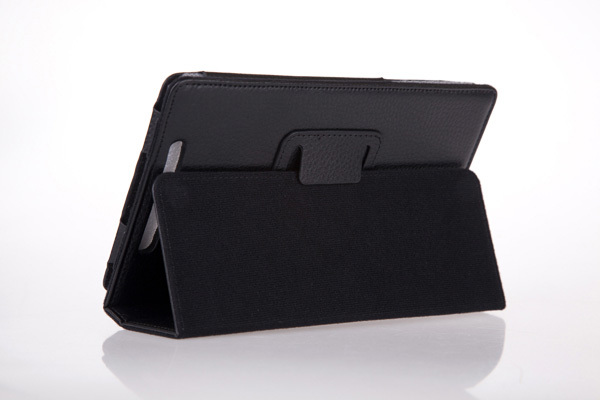 Stylish & streamlined protective leatherette case designed for Google Nexus 7 tablet . 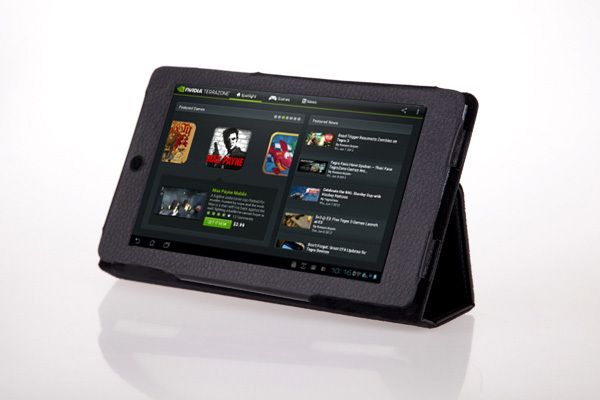 Check out our Nexus 7 case support forum. 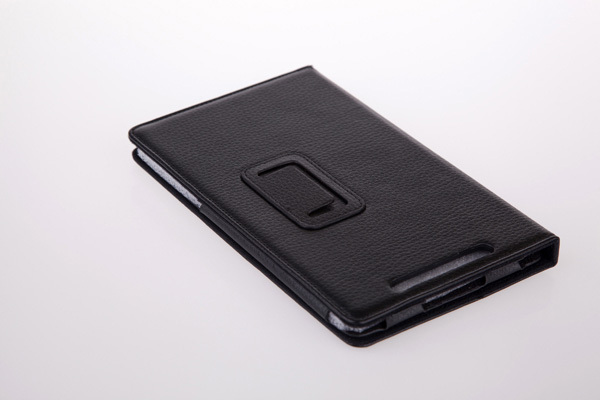 Have a question about this Nexus 7 case? ask your question here. You will get answer by email. Sample price: $14.99 (world wide flat shipping cost $5.95 no matter where you are, free shipping for the 2nd to 10th unit). If you want express shipping (for example DHL to US in 5 business days), you can pay extra $9.95 express shipping fee at the bottom of Shipment page. Also make sure you provide your phone number in the special instruction field. I don't need keyboard , so I bought this Nexus 7 case. It's simple and elegant. You can use it as a case and also a kickstand. Quality is nice.